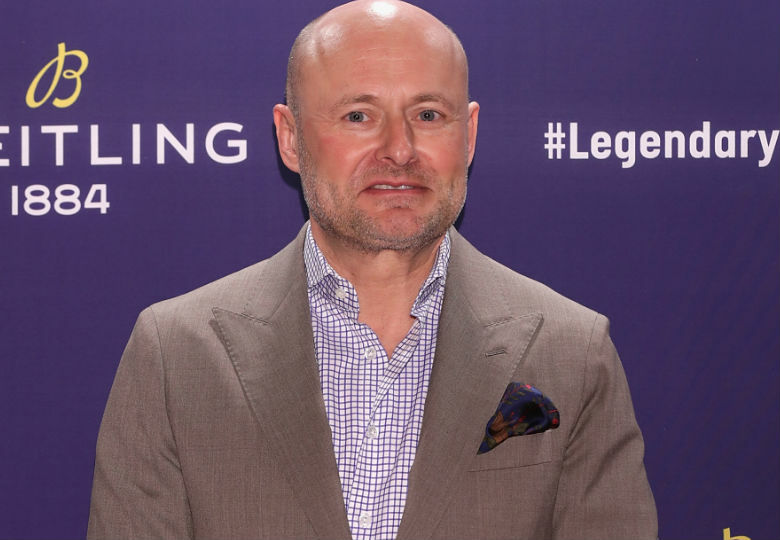 According to Georges Kern, CEO of the Swiss watch manufacturer Breitling, there is a blind spot in the brand's past. "Except for collectors, the beautiful years of the '30s through the '70s is unknown territory for most of the buying public," he says. "Not only did Breitling invent many things around the chronograph, they also had some of the most phenomenal designs." Judging by the new Navitimer 8—the first collection Kern has unveiled as part of his rolling revamp of the brand — Breitling's past will play a much larger role in its future offerings. A major addition to the brand's Navitimer family of aviation-oriented watches, the collection incorporates a number of dial and bezel details from historical pieces, including early cockpit-panel clocks and modernist pilot's watches from the 1940s. Designer Guy Bove, who played a major role in Kern's previous refocus of IWC, carefully refined Breitling's logo and the numeric indices to approximate what appeared on the printed dials of that period. While the Navitimer 8 is a sporty complement to the brand’s well-known and highly technical Navitimer 01, it is part of a move that will de-emphasize the large and often loud pilot's watches for which the brand has become known in recent years. Kern has planned a full family of land and ocean-oriented chronograph and automatic watches that he hopes will allow the brand to move beyond its current niche. 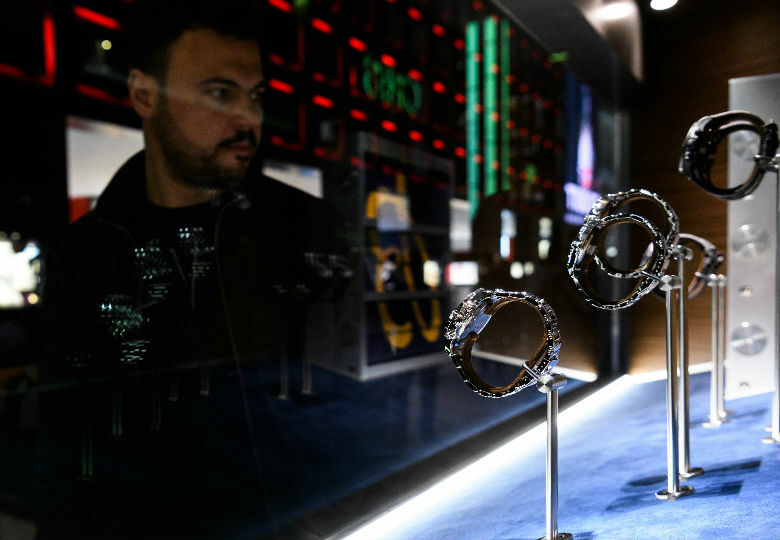 At the most recent BaselWorld watch show, the brand unveiled a revised Superocean Heritage II collection along with a troupe of surfer ambassadors that hint at the brand's broader ambitions. Yet another family of watches in the automotive arena is planned for later in the year. "We want to be a generalist brand in our price point," he says. "Breitling was never aviation alone. It was sailing, skiing, and many other things."